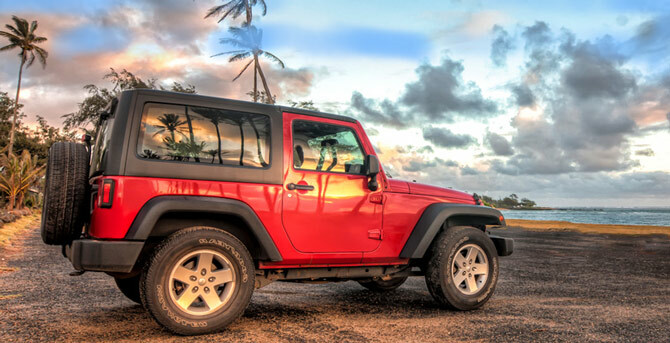 Discount US Car Rental specializes in affordably priced rental cars for the entire United States. All major airport locations as well as hundreds of off-airport locations. Using our service is easy; you simply need to use the Quick Search on this page to quickly compare the rates of our nationally recognized partners. This allows you to pick the lowest offer available. We’re able to offer the best prices in around because we receive discounted corporate rates from the largest car rental companies, which we pass onto you. We strive to offer a very wide range of vehicle options. We are able to provide great pricing to our clients by negotiating the rates we receive on a regular basis to ensure they really are some of the lowest in the car rental industry.